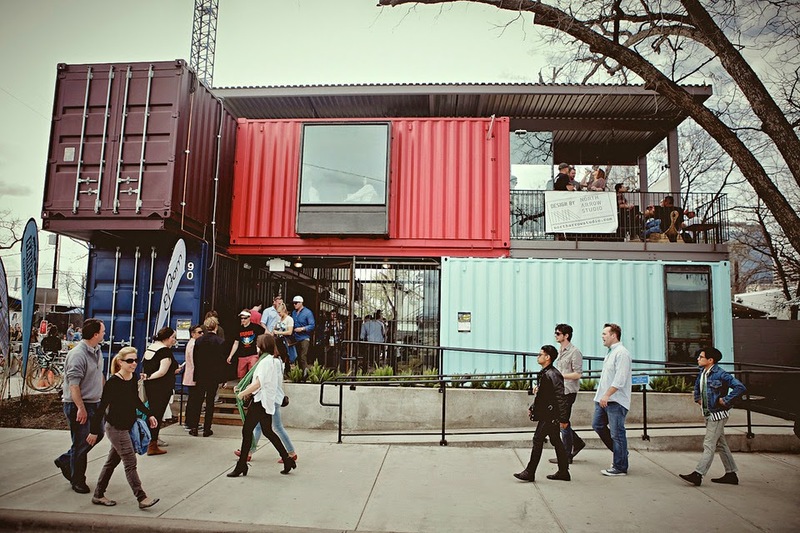 Container Bar is the fourth, much-anticipated Rainey Street establishment by Bridget Dunlap. The contemporary yet casual concept is comprised of recycled shipping containers stacked amid a tree-lined courtyard. Container Bar has an amazing venue as well as great drinks, at affordable prices.